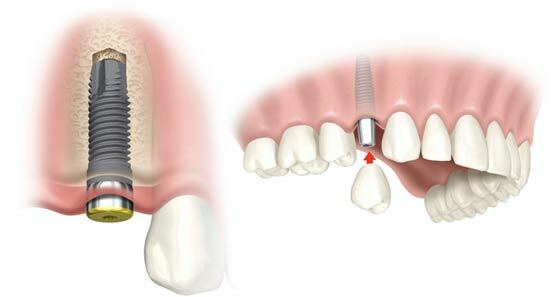 In the unfortunate event of losing a tooth, the options for replacement can, in the case of bridges, unfortunately involve compromising other teeth in the mouth. This compromise can result in further loss of teeth. Dental implant placement can mean that no further damage is done to any other teeth in the mouth, while returning your natural smile and function.